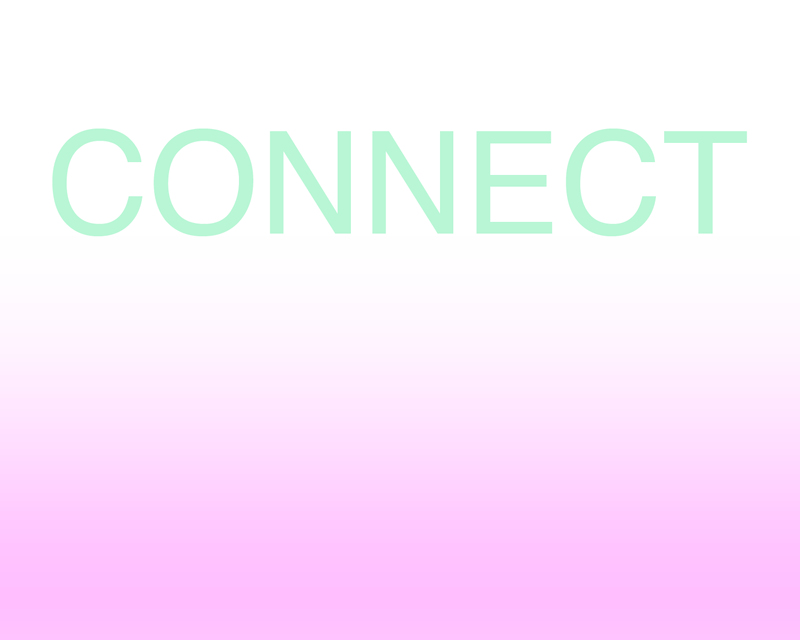 1708 Gallery is pleased to invite you to participate in InLight Richmond on Friday, November 2, 2012. The evening of light-based art and performances will kick off with a Community Lantern Parade. Create one-of-a-kind, artful lanterns in one our workshops listed below or at home to carry in the parade. InLight Richmond 2012 will take place in the new Arts & Culture District along Downtown W. Broad Street. The parade will gather at 7 p.m. (look for all the lanterns) where you will receive an LED candle for your lantern. The parade will begin at 7:30 p.m. More information about where to meet, where to park, etc. will be available at www.1708gallery.org/inlight. Organized by 1708 Gallery, a non-profit space for new art, InLight Richmond is an annual, public exhibition of light-based art and performances. Each year InLight Richmond encourages artists to respond to a particular section of our diverse city, attracting audiences to unique areas of Richmond. This year, 1708 Gallery’s downtown neighborhood will be transformed by art installations selected by juror Melissa Ho, assistant curator at the Hirshhorn Museum and Sculpture Garden, presenting a mix of visual, performance and interactive art. Fun for the whole family, you won’t want to miss this opportunty to experience and participate in public art! The InLight Richmond 2012 Community Lantern Workshops and Parade are generously sponsored in part by MeadWestvaco Foundation and Main Art Supply. For the month of October, The Children’s Museum of Richmond is offering lantern-making in the Art Studios at both the Short Pump and Downtown locations. Lantern-making is free with admission. Visit www.c-mor.org to plan your visit. 6 to 9 pm, all ages, QUIRK Gallery parking lot, 311 W. Broad St.
Join 1708 Gallery on Broad Street in the QUIRK Gallery parking lot for artful lantern-making. FREE. 6:30 to 8:30 pm, all ages, First Friday Sampler, Visual Arts Center of Richmond, 1812 W. Main St.
1708 Gallery brings lantern-making to the West Main Street Art Walk. FREE. 10 am to 12 pm, Adults w/ kids 5–15, $10 per team, Visual Arts Center of Richmond, 1812 W. Main St. The Visual Art Center’s Side by Side is a fun studio art program for teams of one or two children and a grown-up. Doors open at 9:30 am. First come first served. Join the Virginia Museum of Fine Arts in a celebration of the art of glass. This VMFA day of discovery includes “stained glass” lantern-making with 1708 Gallery, tours, musical performances on glass instruments, ice sculptures, hot glassblowing demonstrations and more to celebrate the exhibit opening on October 20th of Dale Chihuly’s work. FREE. 10 am to 12 pm each day, adults, $50 ($40 for VisArts members), Visual Arts Center of Richmond, 1812 W. Main St.
1 to 3 pm, all ages, Visual Arts Center of Richmond, 1812 West Main St. Create a paper lantern shaped like a dwelling. FREE. 2 to 4 pm, all ages, QUIRK Gallery, 311 W. Broad St.
Join 1708 Gallery at this BYOC creative event at QUIRK Gallery. 1708 Gallery will supply all the materials to make a variety of crafty lanterns. FREE. 1 to 3 pm, all ages, The Visual Arts Center of Richmond, 1812 W. Main St.
Lantern-making inspired by the lights and colors of India. Bring the kids and join artist Sarah Hand in making these artful lanterns. Families will work in groups to create the lanterns. FREE. Participate in the InLight Richmond Community Lantern Parade! Bring a lantern you’ve made or make one with us just before the parade kicks off the event. FREE. Please join 1708 Gallery and co-hosts Celia Rafalko and Fiona Ross for cocktails and conversation on Thursday, September 6 from 6:00 to 8:00 p.m.
Bring your friends and engage with other women passionate about the arts. Preview Crest and meet the featured artists. Enjoy music, passed hors d’oeuvres and an open bar. We will raffle off a piece of jewelry from Carreras Jewelers valued at $500. Proceeds from CONNECT support 1708 Gallery’s exhibitions and programs, including Crest. Admission is $25 in advance or at the door. Please RSVP to info@1708gallery.org or 804.643.1708 by August 31! We are no longer selling admission to CONNECT online. Please plan to purchase admission at the door. See you tonight! Crest features work by Amy Chan, Leigh Cole, Jessica Kain, Melanie McLain, Alina Tenser, Hannah Walsh, and Naoko Wowsugi. Working across multiple mediums, these seven artists are connected by interests in surface and touch, nature and the body, and questions of the constructed versus the innate. CONNECT is generously sponsored by Pam Royall, Mary Fowlkes and Carreras Jewelers. Deadline for InLight Richmond Proposals Extended to July 31! The deadline for submitting a proposal to InLight Richmond 2012 has been extended to Midnight on Tuesday, July 31, 2012. 1708 Gallery invites artists working in all media and disciplines, including performance, to submit proposals for InLight Richmond 2012, 1708′s 5th annual one-night, public exhibition of light-based art and performance. InLight 2012 will take place on Friday, November 2 along the Broad Street corridor, 1708′s downtown neighborhood. The juror for InLight 2012 is Melissa Ho, assistant curator at the Hirshhorn Museum and Sculpture Garden. Proposals should involve, investigate, or interpret themes of light. 1708 encourages artists to propose site-specific projects, however, existing work will also be considered. All projects will receive technical support (as needed) and a $300 honorarium. 1708 was one of the first organizations to reinvest in this neighborhood, moving to Broad Street in 2001. This former retail center is located in Monroe Ward, bordered to the north by historic Jackson Ward (once known as the “Harlem of the South”), to the east by city and state government buildings, and to the west by Virginia Commonwealth University. Now host to galleries, studios, businesses and restaurants, and the future home of VCU’s Institute of Contemporary Art (http://ica.vcu.edu), Broad Street has experienced a rebirth. Yet it still retains an urban vitality as thrift stores, record shops and boutiques share the sidewalk with vacant sites and historic properties, and graffiti tags vie with murals. Join us for a Block Party on Saturday, July 21st! Hello Neighbors! The Downtown Neighborhood Association is hosting a Summer Block Party on Saturday, July 21 from 4 p.m. to 8 p.m. to celebrate our neighborhood and it’s designation as the DOWNTOWN ARTS AND CULTURE DISTRICT! You are invited to the Local’s Crafts Market, Taste The Local Beer Garden and Mini Food Cart Derby set up in and near the parking lot at 313 W Broad St! 1708 Gallery will be hosting a FREE lantern-making workshop and screen printing with the folks of Studio Two Three in preparation for our 5th annual InLight Richmond (Friday, November 2 on Broad St.). We’ll also have a sidewalk sale of drawings created at our popular Monster Drawing Rally at just $40 a pop! Mark your calendars for the next Monster Drawing Rally on Saturday, December 15. While you’re here check out our current exhibition, Avery Lawrence is Moving a Tree and Arranging Suitcases. We’ll also be handing out 1708 bumper stickers and buttons! We will have Art 180 free goodie bags and creative activites for all ages! Say hi, escape the heat and take a look at our brand new space. Lounge a bit with a nice 50% off discount on all house wines from 4-6 pm. Come by and check out the music of DJ Xian as he sets the mood for the afternoon. MAKE YOUR OWN ART! Art supplies will be provided and our special guest artist will help you explore your creativity. Come by and save 20% on special select items from the gallery’s private antique collection. We will have sidewalk chalk fun and folks can enter their name into a raffle to win a Hoppy Dog gift certificate! Learn something new with our Advanced Wellness Massage chairs sessions. We will be offering cold drinks, filling appetizers and delicious $5 burgers all day. Awesome, funky jewelry will be featured at the Trunk Show with Rachel Timmins. Come by for SIDEWALK CHALK ART for kids and adults. Or, you can participate in the SCAVENGER HUNT and get a sweet treat for learning how a family can save over 20,000 gallons of water a year. Last. we have a special disount on SKOY! , The Ultimate Paper Towel for $7.35 including tax. Music to soothe your savage inner beast! Enjoy an afternoon of music curated by a collection of the best tastemekars in town. Enjoy a very special “Happy Hour” from noon to 6 at Tarrants and enjoy discounts on select appetizers and full bar. Free guided tours all day with a performance of our new show, Spring Awakening starting at 8pm. 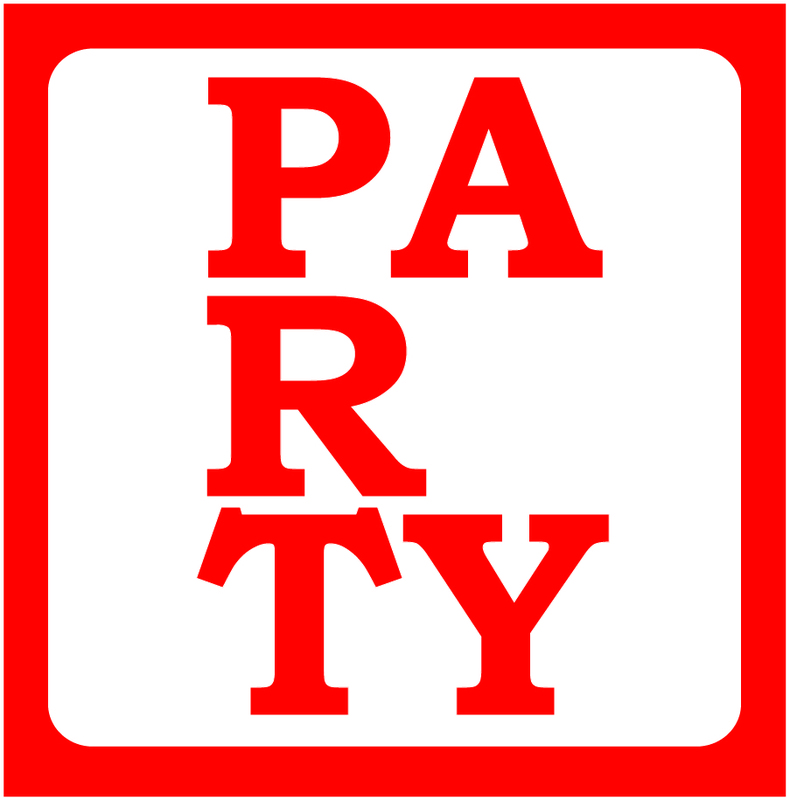 We will be offering a special discount to all Block Party participants! Outside Moore’s Autobody Shop, we will begin crafting a special Latin American inspired weave to cover the entire VACLAA bus and you are invited to participate! Supplies will be provided and everyone is invited in the fun. Find out everything you need to know about the new ICA building fromVCUarts Magazine and free swag scattered along the Artwalk! 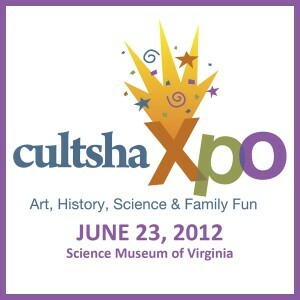 Support 1708 at the Cultsha Xpo, Sat., June 23rd! 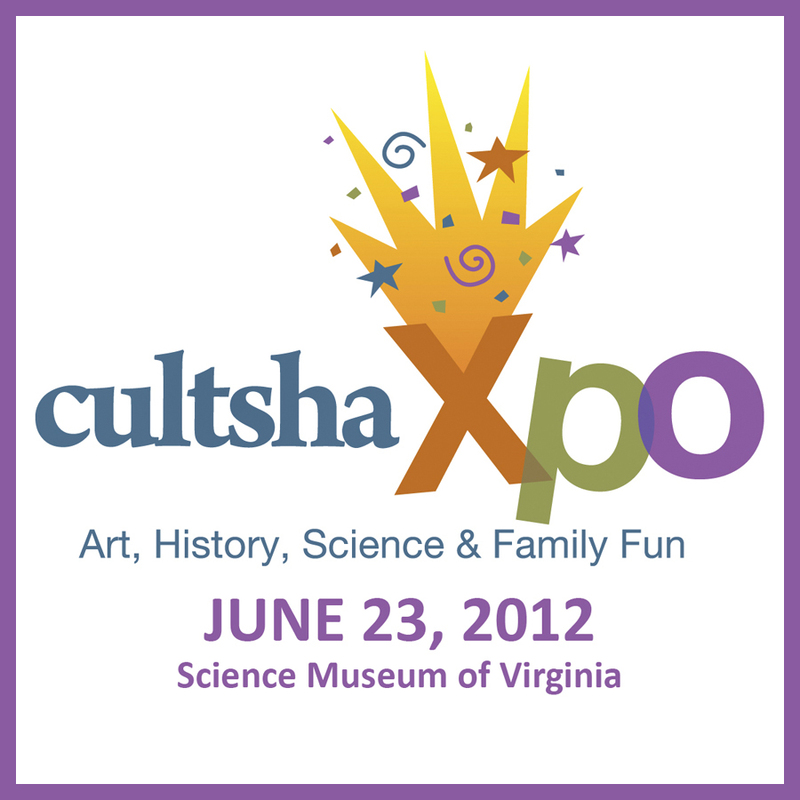 Come out and support 1708 Gallery at CultureWorks’ Cultsha Xpo at the Science Museum of Virginia on Saturday, June 23rd from 10 AM – 5 PM! In preparation for InLight Richmond 2012, we will be hosting an all-day, hands-on lantern-making workshop at Cultsha Xpo. Bring your family and friends and join us! Presented by CultureWorks, Cultsha Xpo offers Richmond the opportunity to learn more about and support area non-profits like 1708 Gallery AT NO EXPENSE TO YOU. Visitors to Cultsha Xpo will need to register as Cultural Shareholders. If you registered last year your registration is still good. If you have NOT registered and you register online before June 11 and use our code (1708) then CultureWorks will donate $1 to 1708! $75,000 worth of CultshaBucks will be distributed to each Cultural Shareholders at the event. This is FREE money to use and we hope that you will spend it with 1708 Gallery! At the end of the event, all participating organizations will trade in the CultshaBucks that they have received for REAL dollars. This is the first in a series of lantern making workshops organized by 1708 Gallery. Workshops will take place throughout the summer and fall in preparation for the Community Lantern Parade that kicks off InLight Richmond 2012. InLight Richmond 2012 will take place at its inaugural location along the broad street arts corridor. PUT THIS ON YOUR CALENDARS AND REGISTER TODAY. This is an easy way to support 1708 Gallery without pulling out your checkbook and is a great way to learn more about how 1708 Gallery and other area non-profits contribute to the rich cultural life of Richmond. InLight 2012 and the lantern making workshops and parade are generously sponsored in part by Altria. Cultsha Xpo is an annual event presented by CultureWorks to spotlight the Richmond region’s nonprofit arts and culture organizations. A gathering for Cultural Shareholders – anyone who recognizes and values arts and culture for great communities! • FREE admission to the Science Museum of Virginia. • FREE performances from local arts and culture organizations including musical, visual art, theatrical, historical, dance and more! • Opportunities for families to learn more about classes, tickets, subscriptions, performances, education programs and so much more from local participating arts and culture organizations. • FREE money – CultshaBucks – for each cultsha member to use at the event, with any of the participating organizations. $75,000 will be distributed for cultsha members to invest with the organizations. For more information, please visit http://www.richmondcultureworks.org/Home/CultshaXpo.aspx. On June 7,8, and 9, the LOOK3 Festival of the Photograph (www.look3.org) is taking over downtown Charlottesville, VA for 3 days. LOOK3 will host world-renowned photographers for a full weekend of gallery exhibitions, artist interviews, outdoor projections, book signings, and workshops. Festival passes sell out early every year so get your tickets soon. LOOK3 will kick-off with a special presentation from National Geographic underwater photographer David Doubilet, whose iconic images will hang from the trees in Charlottesville. The Downtown Mall will become a self-guided tour of the world’s most fascinating ocean environments. David’s talk “Under Exposed” in the Paramount Theater is scheduled for Wednesday June 6th at 7:30pm. Tickets are available at look3.org or theparamount.net. This year LOOK3 is celebrating legendary photographers Stanley Greene, Donna Ferrato, and Alex Webb, who will take the stage to present their life’s work and share the stories behind their photographs. LOOK3 will also present a myriad of other artists during the Master Talks lectures and the Shots and Works outdoor projection events. To see the full schedule, artist bios, and purchase tickets visit www.look3.org. Arts For All Mural Unveiling: April 25th, 6:00PM! Join 1708 Gallery for the unveiling of our Arts for All mural! After months of hard work and dedication1708 Gallery is pleased to announce the official unveiling ceremony for the mural that was created in partnership with OAR Richmond is set for, Wednesday, April 25th, 6:00 p.m. at Central Parking Deck, 3rd St. and Main St. directly across the street from OAR. Refreshments will be served and this ceremony will be a chance to meet some of the artists who were involved in the murals creation. For more information about the Arts for All program click HERE, and for more information specifically about the mural project please see our previous blog post HERE. We Look forward to seeing you the 25th! 1708 Gallery’s latest outreach program, Arts for All, paired artist Matthew Shelton, MFA candidate (2012) in VCU’s Department of Painting & Printmaking, with the clients of Richmond’s OAR, which serves individuals and families affected by incarceration. Through a series of workshops focused on investigating public art, the group has designed and produced a mural that tells a story of redemption. View CATCH 22 artwork online! 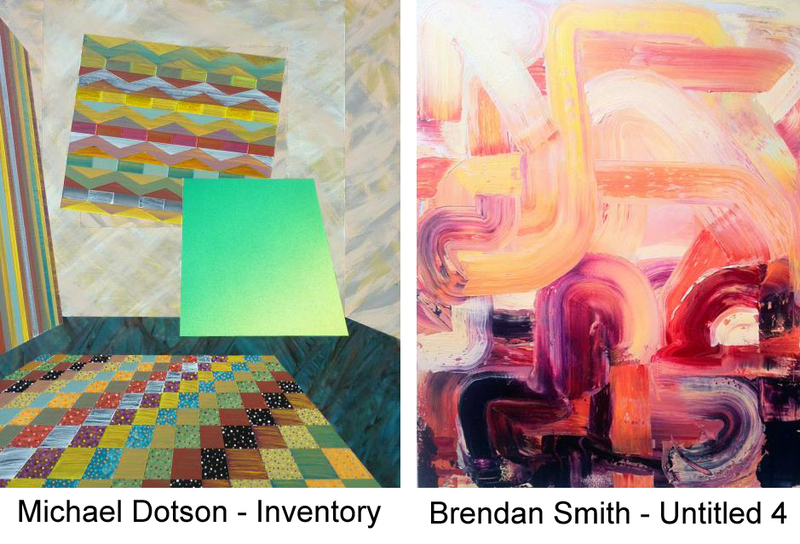 Preview artwork from CATCH 22, 1708 Gallery’s 22nd annual art auction benefit. Click the play button to view a slideshow of the live and silent auction artwork. Be sure to click “show info” for more details about each piece. Click on the icon in the bottom right for a full screen view. CANT MAKE IT TO THE AUCTION? PLACE AN ABSENTEE BID! Beginning April 2nd, we will be accepting absentee bids for the live auction art work at just $20 per bidder. Call the Gallery at 804.643.1708 with the names of the pieces you would like to bid on, your highest bid amount for those pieces and a credit card number to hold your bid. On the night of the auction, any absentee bids will be announced prior to the bidding of each piece. The highest bidder will receive the item. We will stop accepting absentee bids at 5:00 p.m. on Saturday, April 14, 2012. Click here for more information about CATCH 22!